The answer can be found with The Humane Society of Genesee County’s “Friends for the Future” Program. 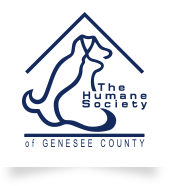 The “Friends for the Future” group was created for animal lovers who have made provisions for a future contribution to The Humane Society of Genesee County. Too often we do not have the opportunity to express our appreciation and let you know how great an impact your gift will make. “Friends for the Future” makes it possible for us to say thank you today for your gift tomorrow. Your contribution as a member of the “Friends for the Future” will help ensure the safety of the local animals in need for many future generations. There is no minimum dollar amount or time frame; it can be for tomorrow or in 10+ years if you wish. The only guideline is that you have committed to make a contribution in the future. The timing, method and amount are up to you. There is practically no limit to the method you may use to become a “Friend for the Future.” Please remember that before making a commitment, you should consult with your Financial Advisor to ensure the way you choose to make the gift is best for you. 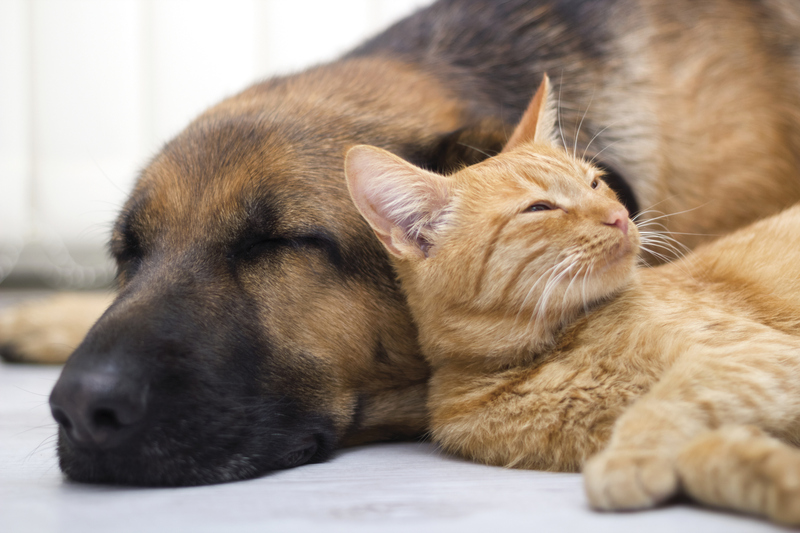 For more information on becoming a member of “Friends for the Future,” please contact us and ask for a Planned Giving Representative, or email us at PlannedGiving@geneseehumane.org.